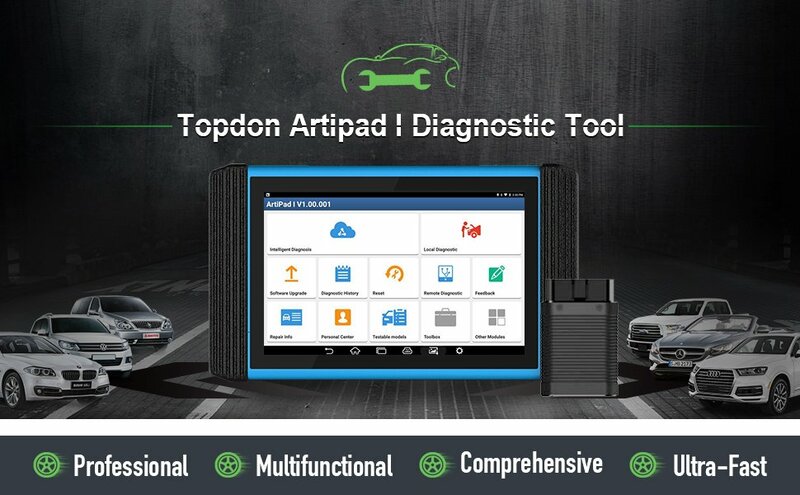 TOPDON ArtiPad I a comprehensive diagnostic tool with smart and exact solutions for automotive repair and maintenance. 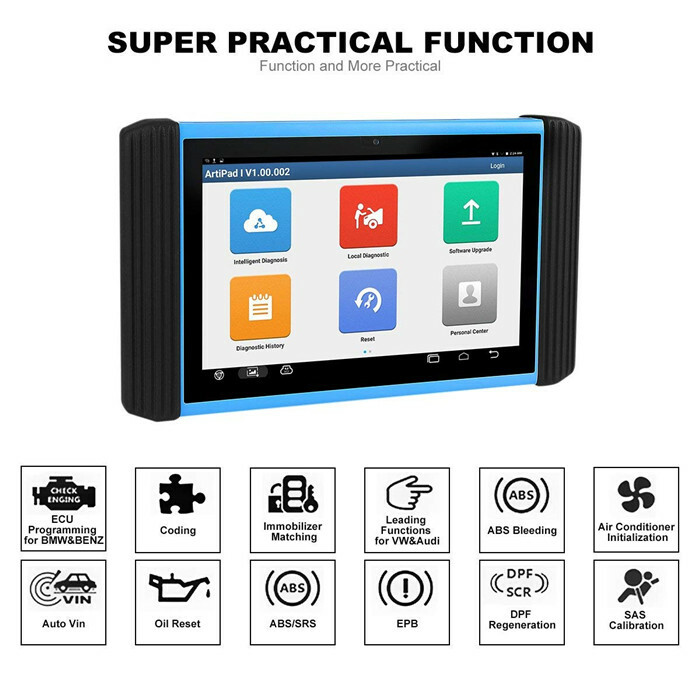 Based on Android operating system, equipped with 12-inch touchscreen, Artipad I supports Benz, BMW, VW, GM, Audi and Ford programming ecu coding, all system diagnosis and 11 special reset functions. 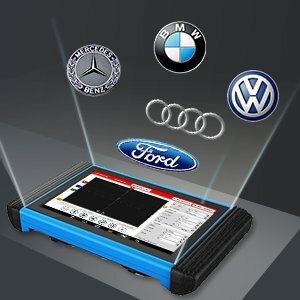 Here’s guide to register and update Artipad I scanner. 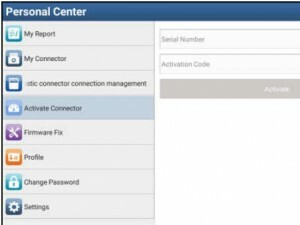 How to register ArtiPad I or new VCI connector? Note: Before registration, please make sure the network is properly connected. ArtiPad I has built-in Wi-Fi that can be used to get online. Once you’re online, you can register your ArtiPad I, browse the Internet, get and update apps and send email on your network. 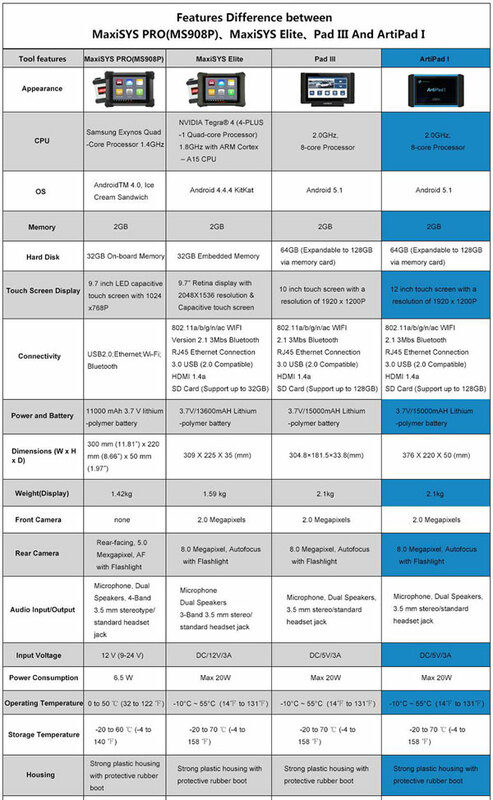 Note: Once WLAN is set as ON, ArtiPad I will consume more power. While WLAN keeps unused, please turn it off to conserve battery power.  If the selected network is encrypted, you have to enter the right security key (network password). 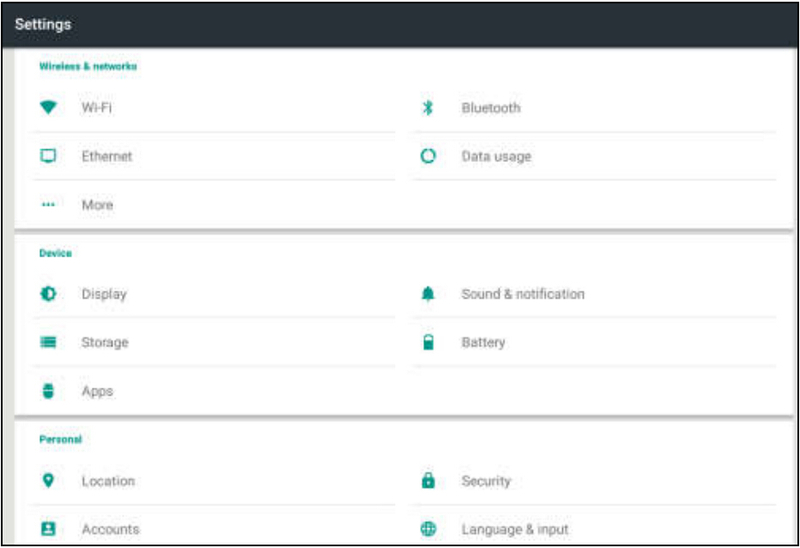 On the home screen, tap the application icon to run it, and then tap “Login” to enter the login interface of diagnosis software. 1)If you are a new user, tap “New Registration” to enter registration page. 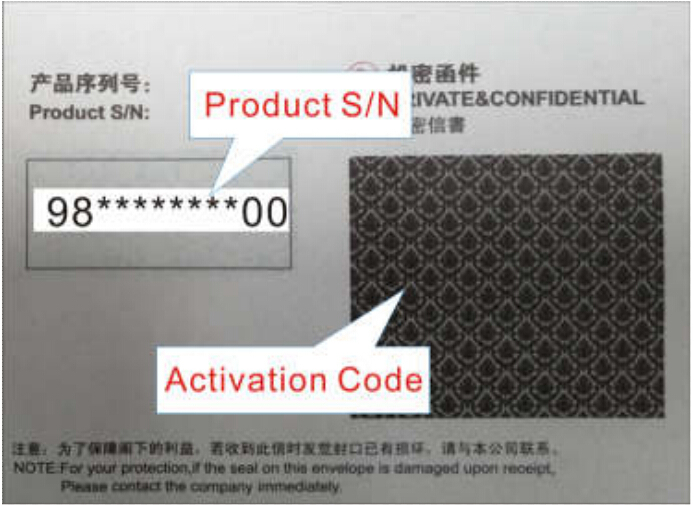 Input the Serial Number and Activation Code, which can be found in the password envelope. Tap “Activate” to finish your registration. To download the diagnostic software, tap “Yes” to enter the download page. Tap “No” to download and install it later. On download page, tap “Update” to start downloading. To pause downloading, tap “Stop”. To resume it, tap “Continue”. Once download is complete, the system will install the software package automatically.  In process of download, please make sure the tablet has a strong Wi-Fi signal. It may take several minutes to finish it, please be patient to wait. 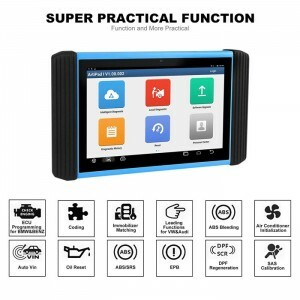  To use the VINScan function, you have to download the corresponding diagnostic software. 2) If you have registered to be a member, input your name and password, and then tap the “Login” button to enter the main menu screen directly. Note: The ArtiPad I has an auto-save function. 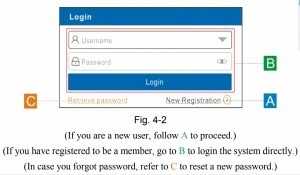 Once the username and password are correctly entered, the system will automatically store it. 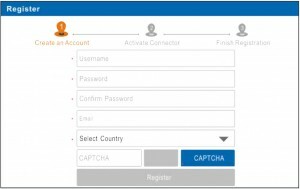 Next time you login the system, you will not be asked to input the account manually. 3) If you forgot the password, tap “Retrieve password” and then follow on-screen instructions to set a new password. 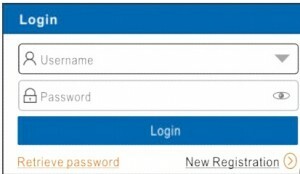 How to retrieve the login password? 1. Tap the application icon on the home screen to run it. 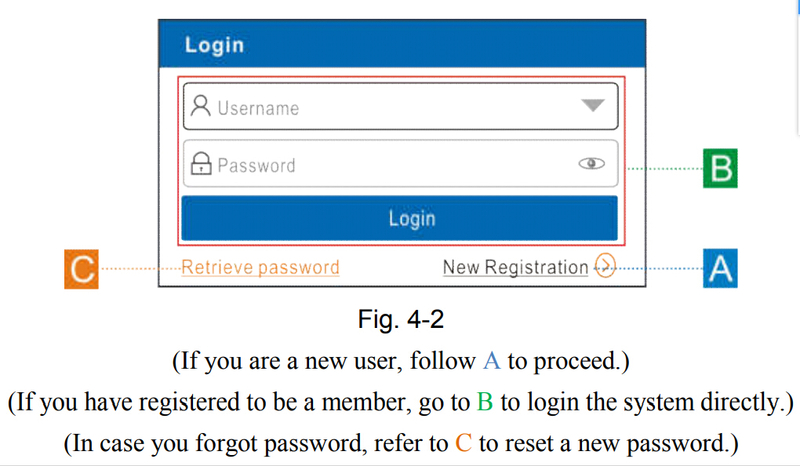 Input product S/N and follow the on-screen prompts to retrieve the password. 2. Tap “Personal Center” -> “Activate Connector”. 3. 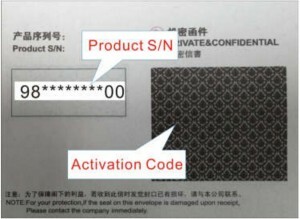 Input product S/N and activation code, which can be found from the included password envelope, then tap “Activate”. 4. 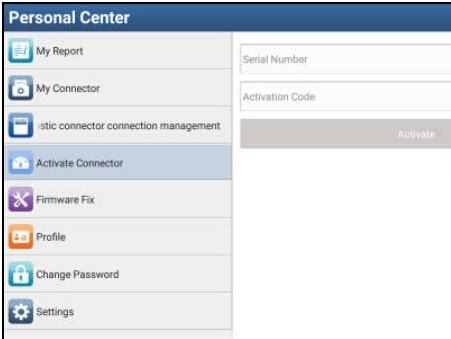 After activation completed, tap “Personal Center ” -> “My Connector” to check if the activated VCI connector is displayed in the connector list or not. Multiple VCI connectors can be bound to one tool. 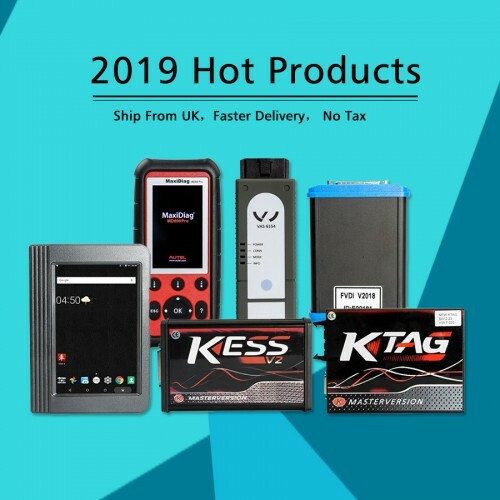 If you intend to use one of the VCI connectors to diagnose or test a vehicle, just switch to the corresponding VCI connector. 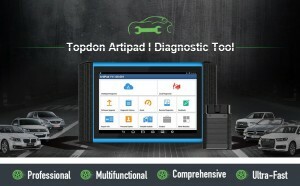 How to Update TOPDON ArtiPad I Scanner? 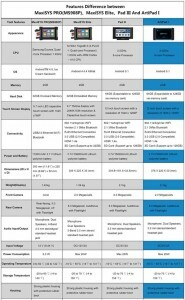  One-click Update: Lets you update your diagnostic software online. Tap “Software Upgrade” on the Job menu to enter the update center. By default, all diagnostic software is selected. 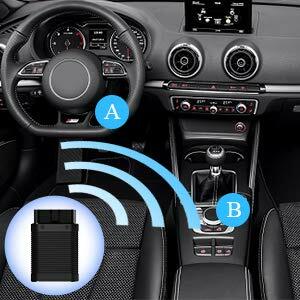 To deselect certain software, tap “Unselect”, and then check the box next to vehicle model. Tap “Update” to start downloading. It may take several minutes to finish it, please be patient to wait. To pause downloading, tap “Stop”. To resume it, tap “Continue”. If network connection failure occurs, tap “Retry” to try again. Once download is finished, the software packages will be installed automatically. 3. Tap “Select all” if all the software needs to be downloaded. To cancel the selection of certain software, just click the check box before it. Tap “Update” on the bottom of the screen to start the download. During the upgrade, please make sure the handset has a stable network connection. 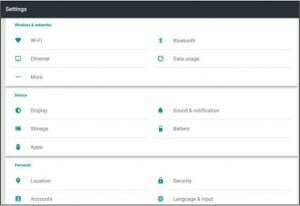 This entry was posted on July 10, 2018, in Auto-diagnose tool. Bookmark the permalink.